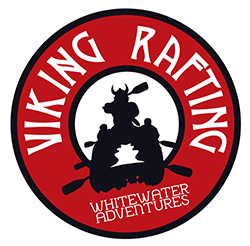 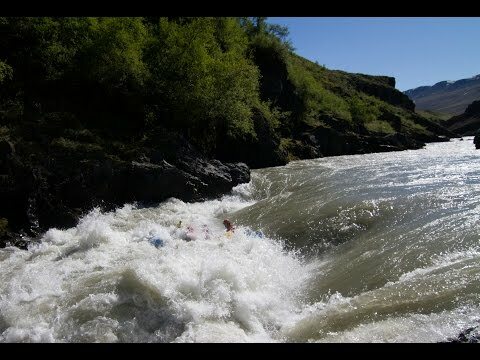 Viking Rafting is proud to operate awesome whitewater rafting tours in north Iceland! 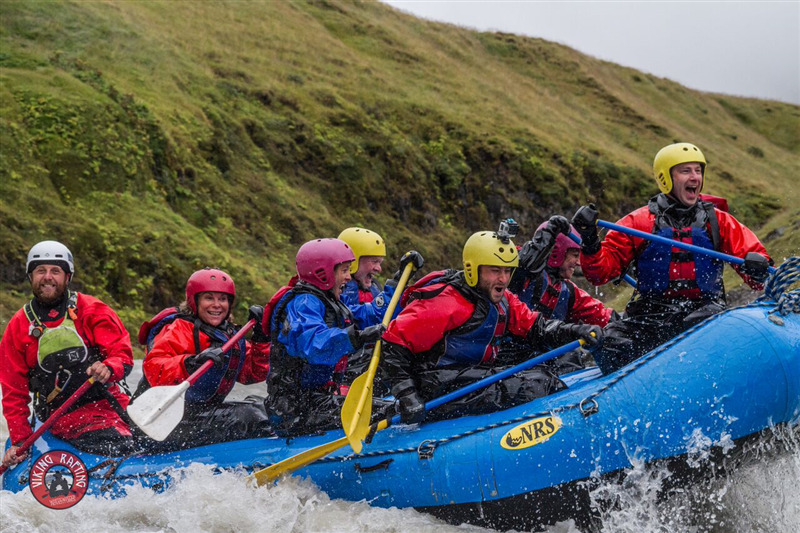 From easy and scenic half-day float trips , to our signature action-packed adrenaline day tour, to remote multi-day wilderness expeditions, we are Iceland's whitewater specialists at your service! 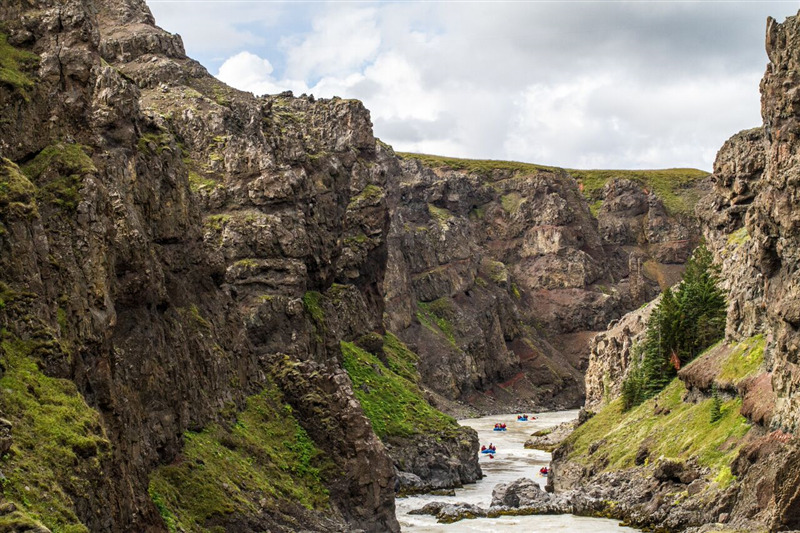 Our trips run daily throughout the summer to match all ability levels, desires, schedules, and budgets. 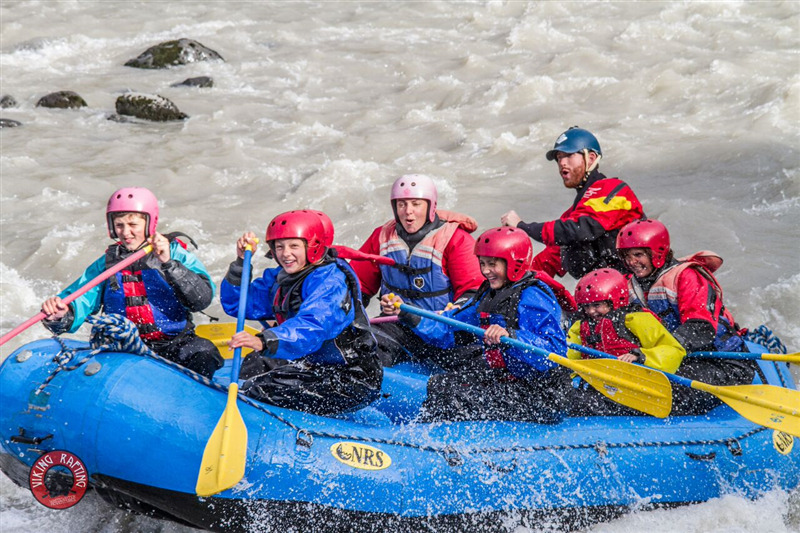 Most importantly, we are 100% owned and operated by the guides that take you down the river, so you know you are in good hands!